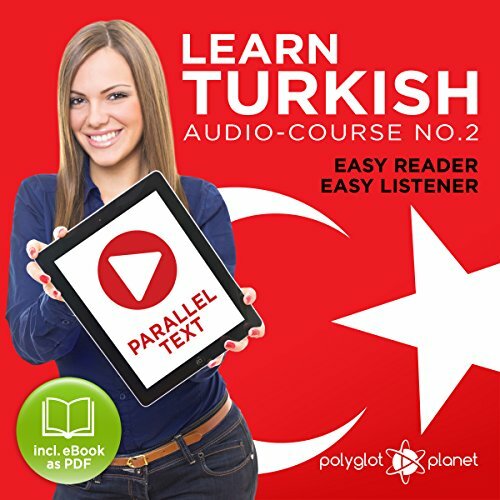 Are you relatively new to learning Turkish or need to brush-up on your language skills? Do you wish to not only talk like a native, but also understand them clearly? Welcome to Polyglot Planet. 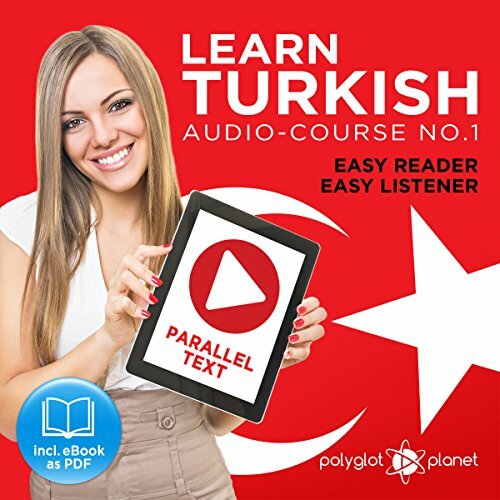 We provide you with the right tools, energy and motivation for you to understand and speak Turkish confidently.